Are you getting the most of the visual elements of your brand ? 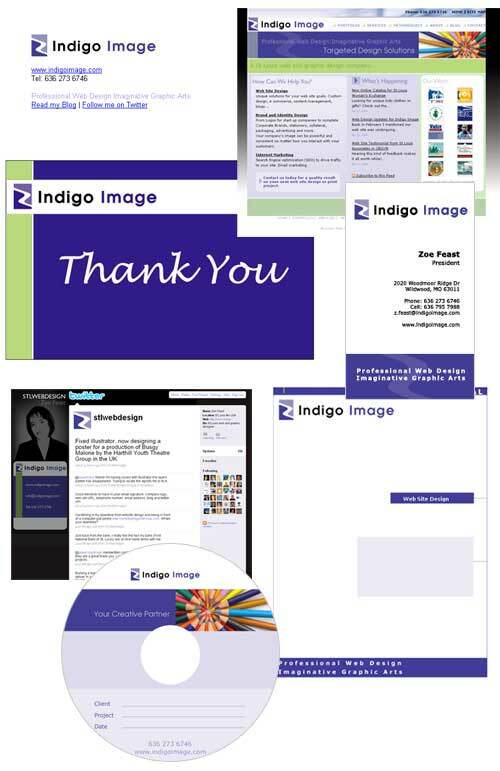 Here are the visual elements of the Indigo Image brand and examples of how we use them to create a consistent image. Ideally your brand elements should be present on all forms of communication, your web site, business cards, letterhead, envelopes, email signature even on your social network profiles like LinkedIn and Twitter. Don’t miss an opportunity to make your brand work for you. 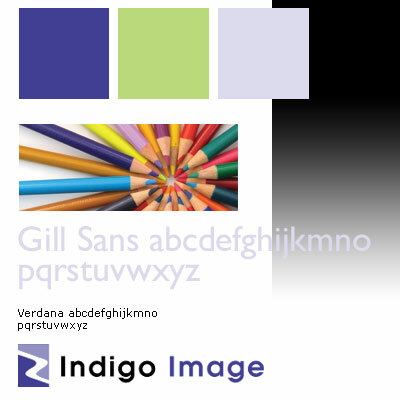 This entry was posted in Chicago Branding, Chicago Graphic Design, St Louis Web Designer and tagged Branding, color, Fonts, Letterhead, Social Network, TYpeface, website. Bookmark the permalink.